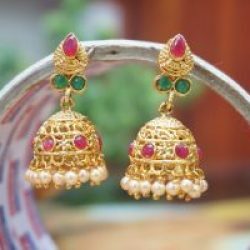 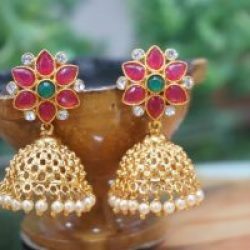 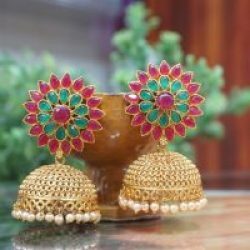 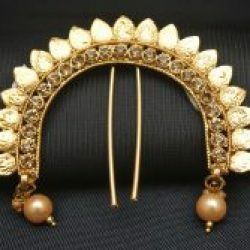 Reeti Fashion – Juda Pin Studded With Sparkling Stones. 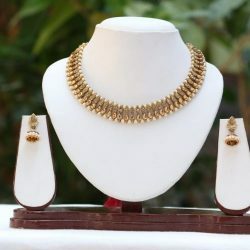 Matching outfit and ornate jewellry for a stunning appeal. 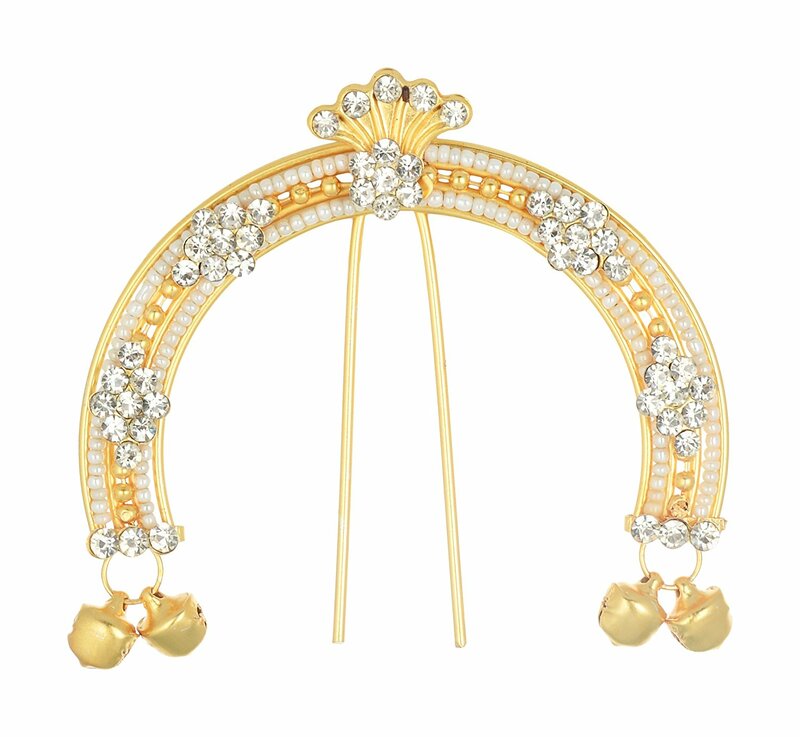 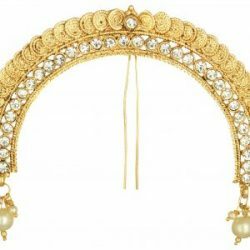 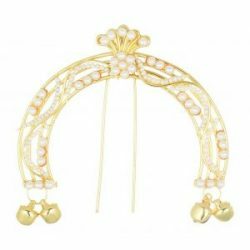 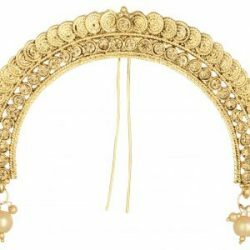 This piece of jewelry comes with the assurance of quality and durability. 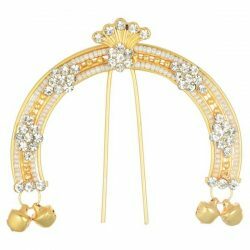 Juda pin matching for sarees, chania choli, traditional look…..